In the days preceding the battle, soldiers from all regiments, including the Newfoundland Regiment, went out on patrol at night. There were three types of patrols: Reconnaissance Patrols would search for gaps in the enemy's barbed wire and gather useful information; Listening Patrols would go out at night into No Man's Land and gather clues about a potential attack; and Bombing Patrols would attack German patrols or throw explosives into their trenches. During May and June, the regiments practiced the various parts of the plan of attack until they knew them by heart. During several of these practices, German aeroplanes flew over their lodgings and trenches. The Allies carried out the same maneuvers: using aeroplanes to study and survey the German trenches from the air. The massive artillery bombardment preceding the attack on Beaumont-Hamel was aimed at destroying the German barbed wire defences. Unfortunately, the impact of the shelling was overestimated and, to make matters worse, one third of the bombs were duds. Ignoring reports of their junior officers, the British commanders went ahead with the initial plan of attack. On the night before a big battle, soldiers were encouraged to write home. Those who were illiterate asked their pals to write letters for them. 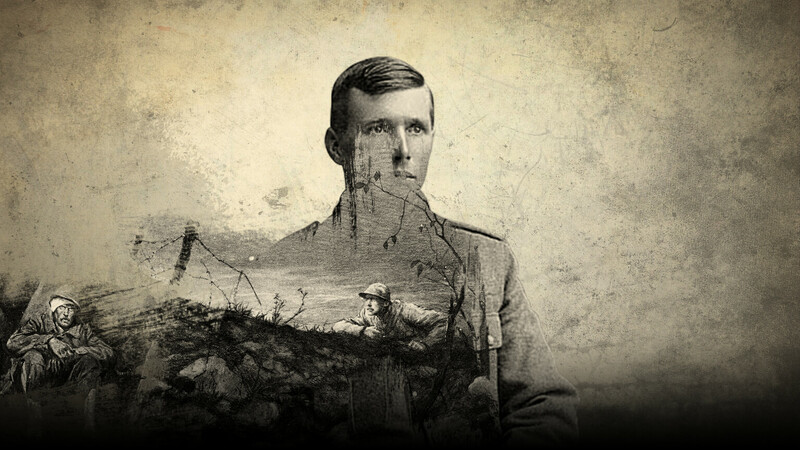 At the beginning of the battle of the Somme, some soldiers wrote more than a dozen letters. They had a feeling they would never return home.